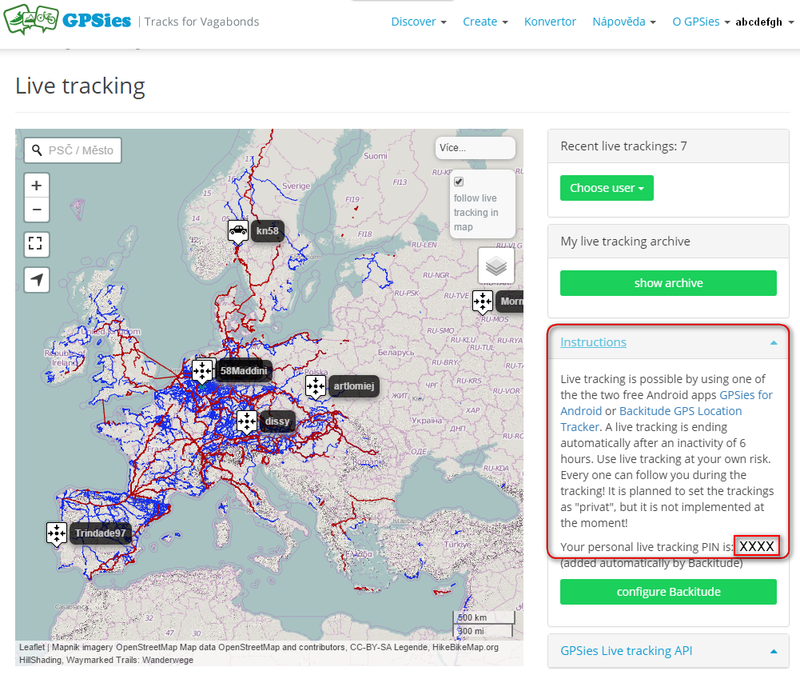 Technically you need a mobile phone with GPS and internet connection, an live tracking app – Locus Map particularly – and a web service, either dedicated or external. And that’s our case – we’ll show this feature on the live tracking function of the GPSies.com website. We’ve mentioned GPSies.com a few times here regarding Locus Map’s connection to its vast track database. So you know you need to be registered and logged in to use GPSies services. Live tracking function can be found in Discover menu. The map window displays positions of users connected with their devices to the live tracking service. You can monitor either all of them at once or select one of them in the menu on the right. Each user displays its position and some other values – local time, average speed, pace, passed distance or time on the track. The other information in the window can be ignored. Tap START button in upper bar. I need to see all live tracks on my Locus, not on the web site. so far this is not possible yet. 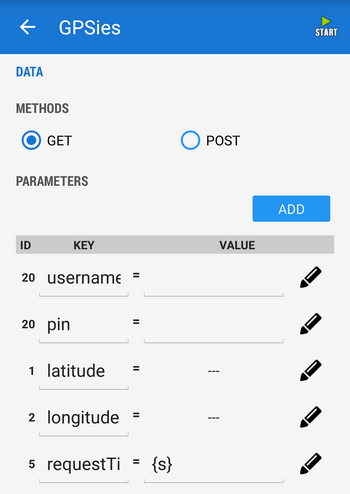 However, we’re working on our own live tracking service that would enable complete live tracking within Locus – following your friends right on your phone screen. Please be patient. I am Locus Pro user (German). I added the parameters to the live tracking in Locus and started it. But I can not see an Live tracking on GPSies. 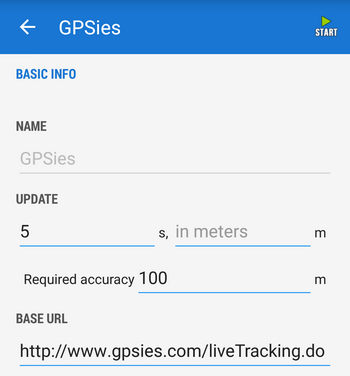 could you please send screenshot of your GPSies livetracking settings in Locus to pr@asamm.com? Your solution was about Locus map. Wasn’t? Ah, I see… well, this is not something we can influence. 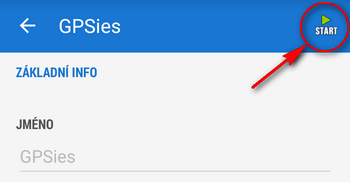 The icon is based on the user’s “preferred activity” that is set in the GPSies profile. For this functionality you have to wait until we have our own livetracking solution. Perhaps in the beginning of the next year. if you read the article thoroughly, you would have found out that the requestTimestamp parameter is mentioned. The screenshot, of course, displays only part of it as it is too long to be displayed whole.